The Claire is a lightweight jersey T-shirt. Ideal for summer riding or casual wear, four way stretch material, machine washable and extremely breathable. 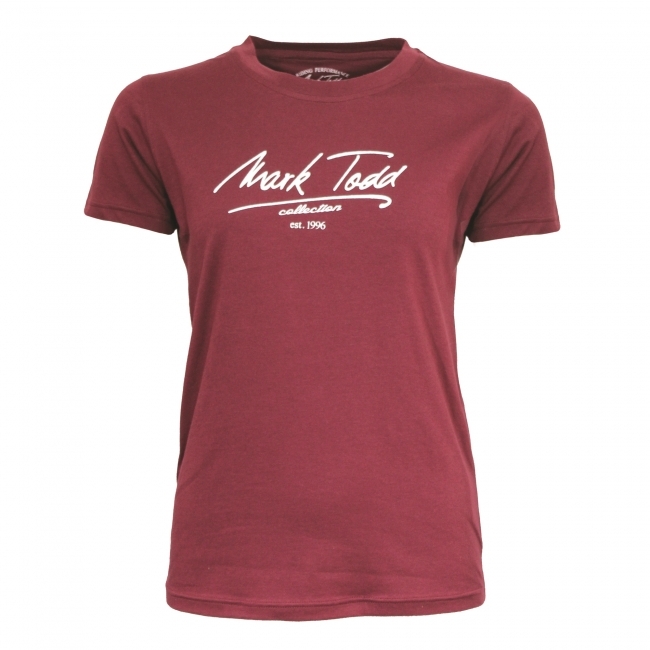 The Mark Todd signature is printed on the chest and arm, making this t-shirt instantly recognisable.